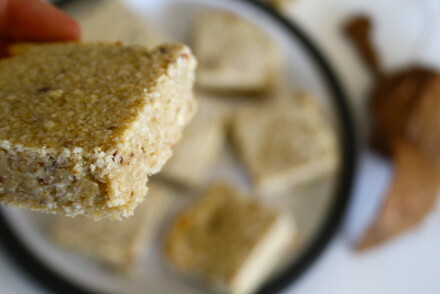 I am a self-confessed serial snacker, and I’m absolutely obsessed with protein bars! 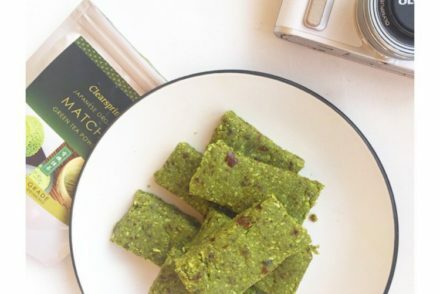 Shop-bought protein bars are absolutely full of processed ingredients and aren’t exactly ‘real foods’, so they’re something I try to avoid, or at least cut back on! 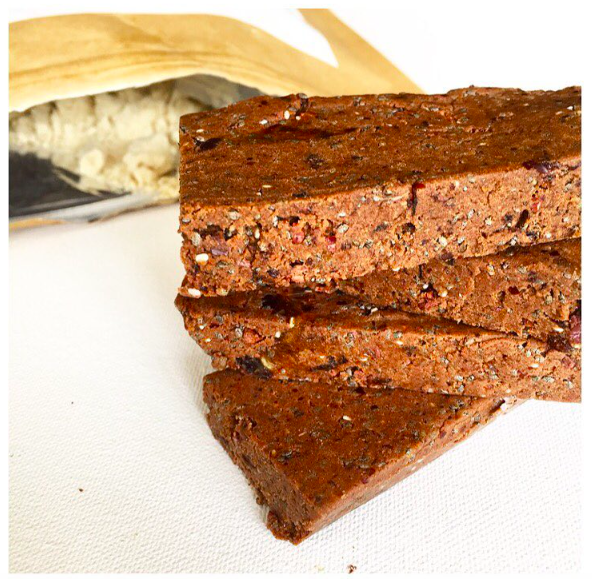 I made these raw vegan protein bars and they are absolutely packed with nutrient dense ingredients and a couple of super foods! The texture also turned out exactly like a protein bar! 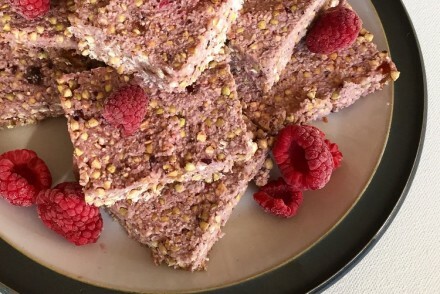 Simply blend all of the above and flatten into a baking tin and cut into bars, then leave in the fridge!